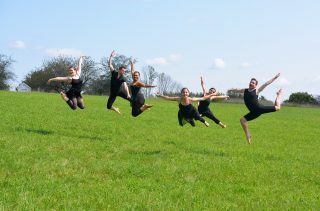 Join us on Saturday March 30th for Ballet Misha’s annual concert of new choreographic works presented at the Audi in Concord, NH. More information coming soon! 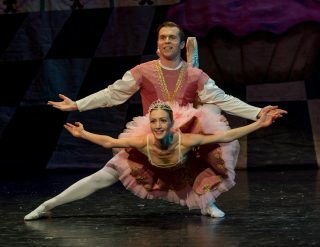 Join us for Ballet Misha’s 10th production of The Nutcracker! Performances will be Saturday Dec. 15th at 7pm and Sunday, Dec. 16th at 11am and 3pm at The Dana Center at St. Anselm’s College. Tickets can be purchased at our affiliate school Dimensions in Dance with cash or check Monday-Friday from 3:30-6pm, or on Saturdays from 9am-12pm. Please call 603-668-4196 for more information, or to reserve handicap seating. For online sales, please get tickets here. Scarecrows, Pumpkins and Art….Oh My! 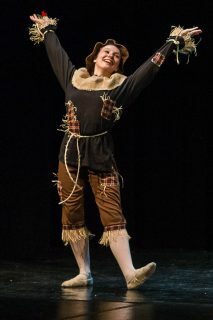 Come help Dimensions in Dance build a Ballerina scarecrow in the scarecrow building contest, or build your own! Ms. Amy will be leading guests in a country harvest dance! Come swing your partner and have fun with us! 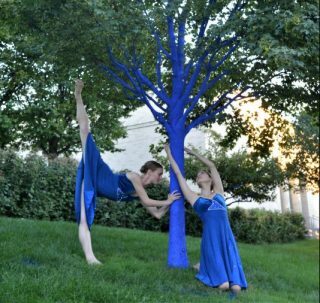 Join us on Saturday, September 15th at Canterbury Shaker Village’s Artisan Festival where we will do our fourth annual presentation of “The Craft of Dance Making.” Continue . 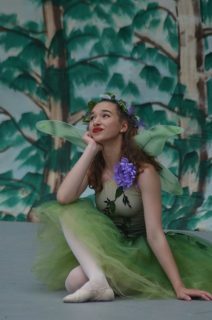 . .
On July 18th, Dimensions in Dance/Ballet Misha is excited to perform the short ballet ‘Child of Faerie, Child of Earth’ at 2pm as part of their free Family Day during Canterbury Shaker Village’s first ever Arts Week!Continue . 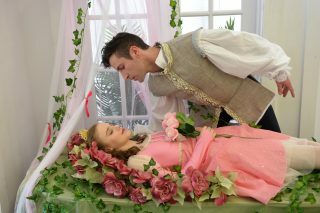 . .
Come see us dance at Fairy Farm Day on June 16th! 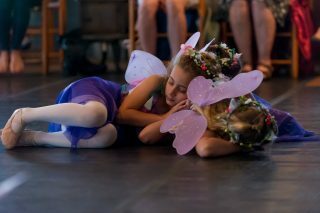 Fairy Farm Day on Saturday, June 16th from 1-4pm at Different Drummer Farm in Candia, NH.Continue . . .
Tickets go on sale at the Palace Theatre on Monday, April 9th! Ticket price includes Palace Theatre fees and is $18. 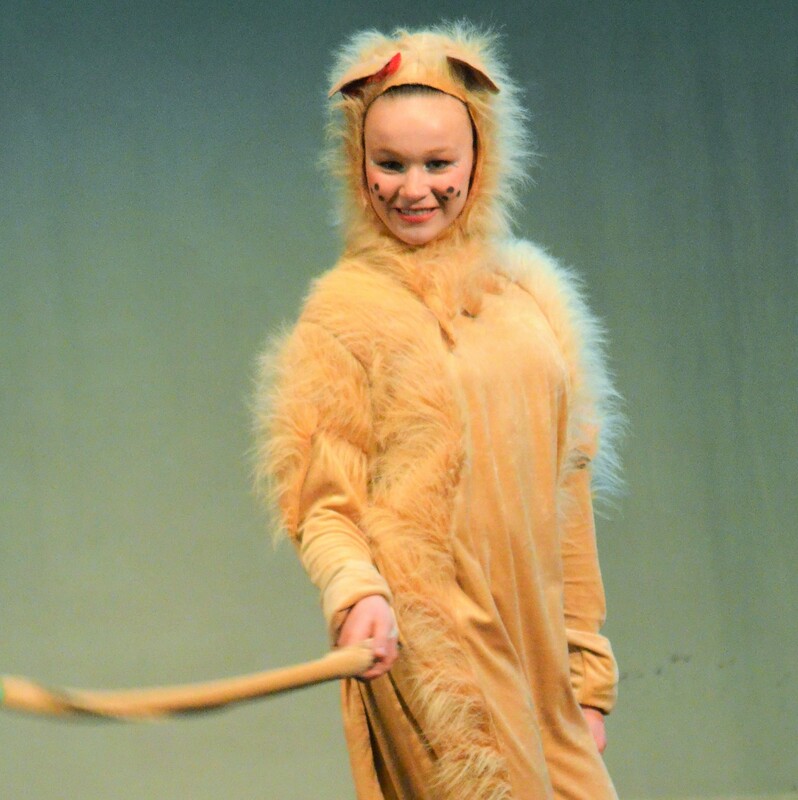 Tickets can be ordered over the phone at 603-668-5588, in person at the box office or online at www.palacetheatre.org. Additional Fees are added for online sales. Continue . . .